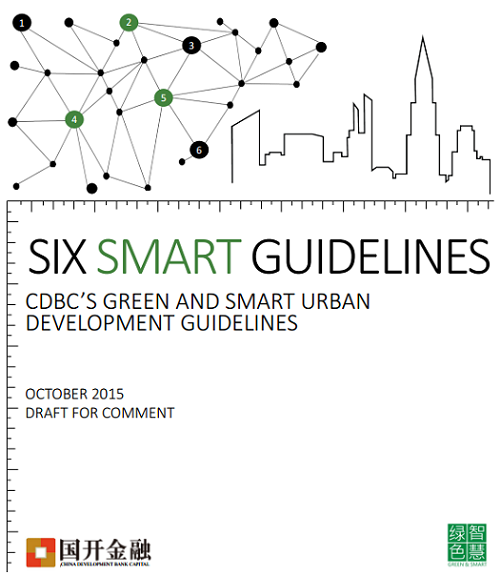 CDBC’s Green and Smart Urban Development Guidelines highlight the key design features that make for a healthy, prosperous, and vibrant city. 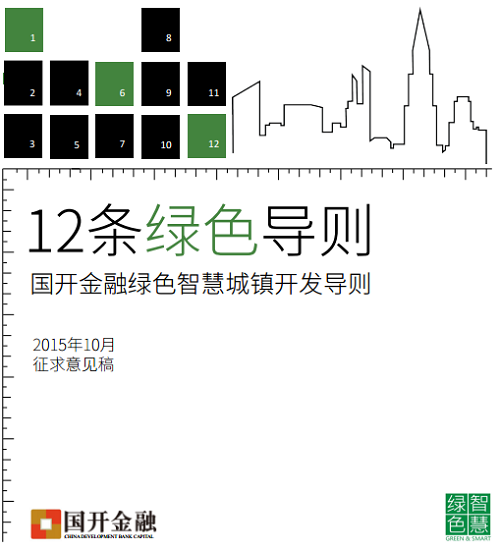 Energy Innovation, in partnership with China Development Bank Capital (CDBC) and Energy Foundation, developed these guidelines—a project spanning over two years—to provide a foundation for sustainable urban growth in China. 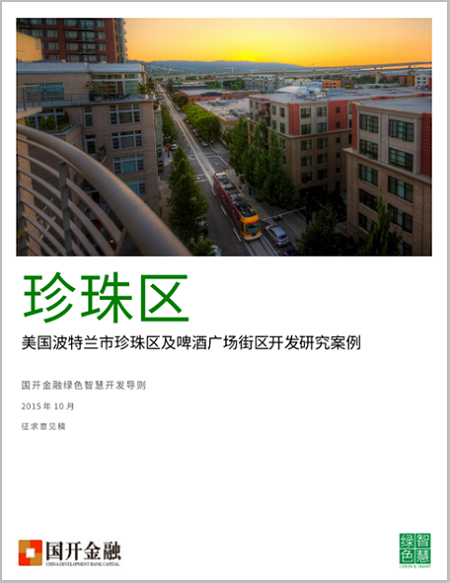 This page contains a variety of materials we have created, in both English and Chinese, including the 12 Green Guidelines, the Six Smart Guidelines, and two comprehensive case studies exemplifying these sustainable urban design features in the real world. As urban development practices have evolved, we profoundly feel that the ideals behind green and smart development have already become common belief. Everyone wants to realize these ideals, but there is still the question of how it can be done. 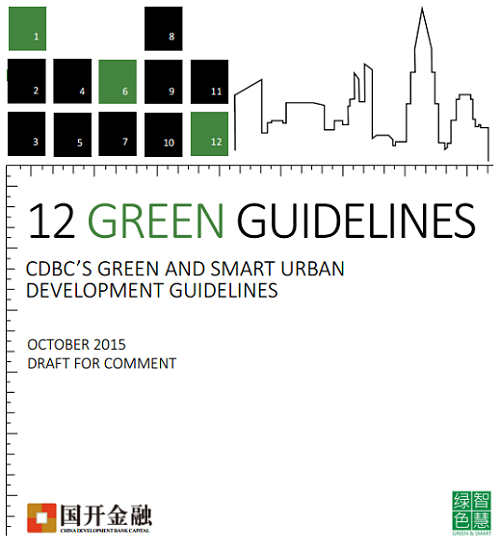 CDBC, as a part of China’s largest sovereign financier of urbanization projects (China Development Bank), felt the importance and urgency to create urban development guidelines that could respond to China’s unique and pressing economic, environmental, and social conditions. 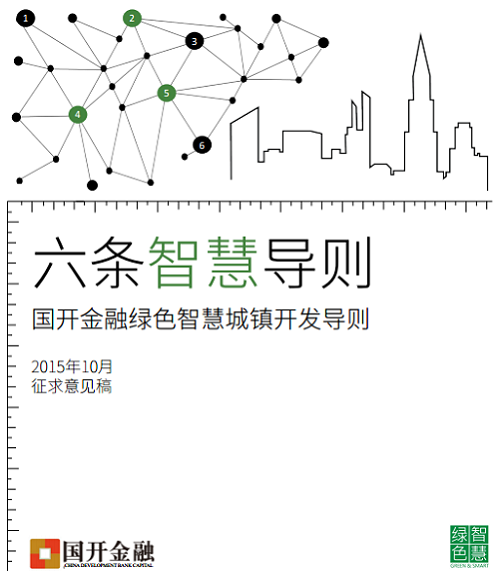 CDBC, with more than a hundred new urbanization projects across China, has an enormous opportunity to influence the future of urban China and make these ideals a reality. After talking to over a hundred experts in the field and hosting a number of workshops, we found that most of the things required for sustainable urban development are really quite simple, but must be implemented early in the planning process and well-executed throughout development. 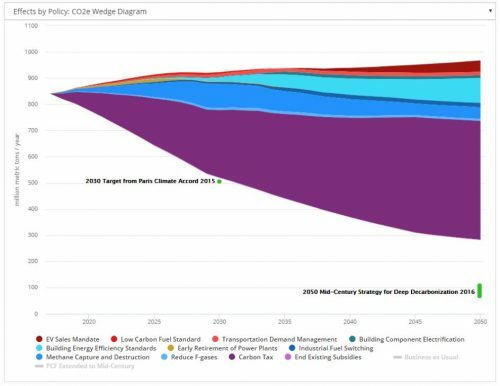 We quantitatively define each of these guidelines; provide a rationale; explain the key economic, environmental, and social benefits; provide a brief case study; and list key best practices for optimal implementation. These comprehensive case studies provide evidence for the success of cities that were developed according to the 12 Green Guidelines. They also outline the technical, regulatory, and financial processes that were necessary for their success. 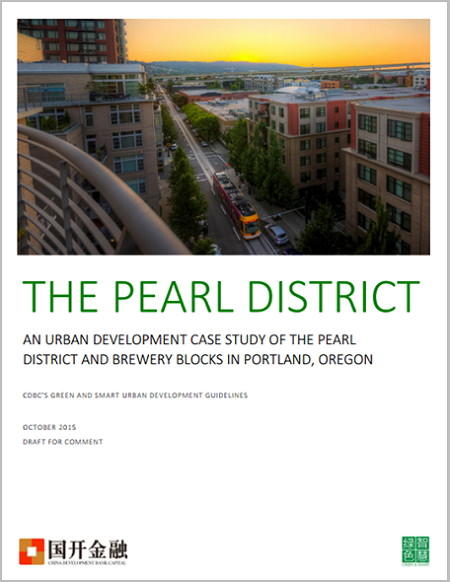 The Pearl District in Portland, Oregon is a model for why CDBC’s Green and Smart Urban Development Guidelines are key to economically prosperous and sustainable urban development. The Pearl District is a world-renowned urban redevelopment project. This case study reveals the regulatory, technical, and financial elements that bolster the guidelines. 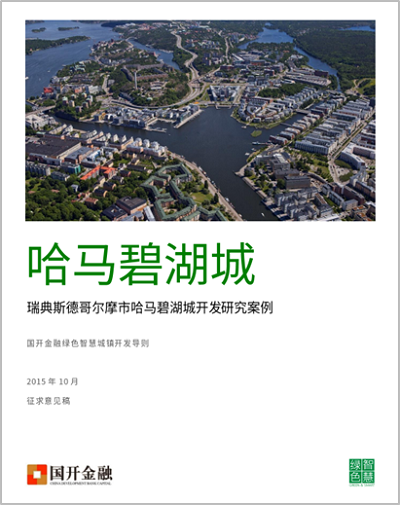 This case study provides a comprehensive look at the sustainable urban development process of Hammarby Sjöstad. 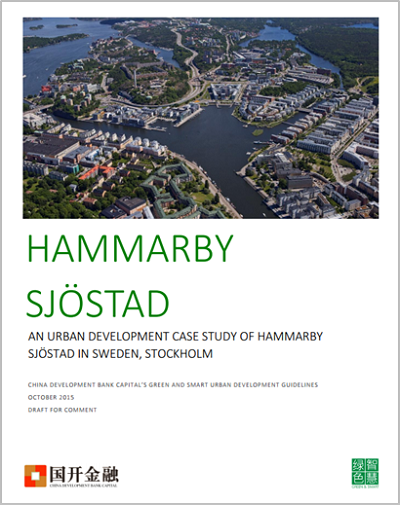 The study is organized around each of the Green Guidelines and expands on the goals, processes, and mechanisms that made Hammarby Sjöstad a sustainable and economically prosperous urban development.